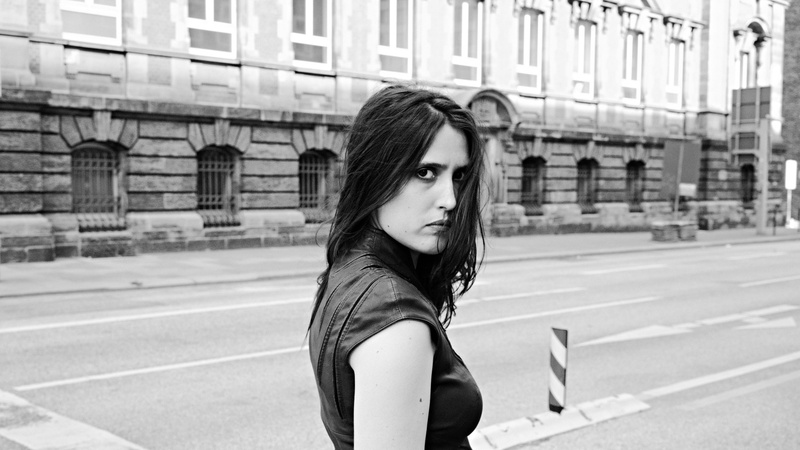 Hailing from Hamburg, Germany, Helena Hauff is a well-known DJ specializing in stripped-down techno that's strictly analog. Her new album fulfills the task at hand, as she jams on her machines to create a powerful sound. Give a listen to "No Qualms."